If you are new to ‘Artisan & Artist’; the brand have been around ever since the 80s and their manufacturing of cosmetics brushes as early as 1996. 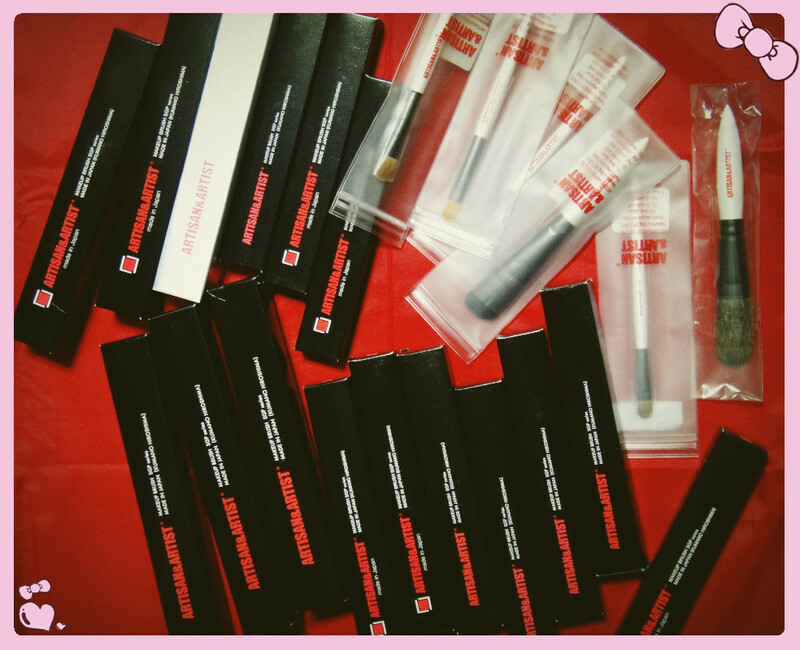 The makeup brushes are from the most famous place in Japan where it manufactured the world’s most top quality brushes. Each individual brushes are 100% handmade by skillful workmanship of professionals for the application of leading edge cosmetics.